Vice President and Dean of Student Life Bomani Spell announced this week that two new Greek organization chapters will be chartered on Westminster’s campus during the Fall semester 2018: Zeta Phi Beta sorority and Omega Psi Phi Fraternity. 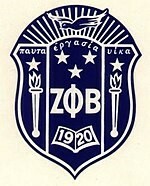 Zeta Phi Beta sorority was founded in 1920 at the historically black Howard University in Washington, D.C.
Zeta Phi Beta’s motto is “A community-conscious, action-oriented organization,” and its colors are royal blue and white. The sorority has 850 active chapters worldwide. Omega Psi Phi fraternity was founded in 1911, also at Howard University. The organization’s colors are royal purple and old gold, and its symbol is a lamp. 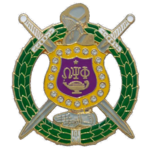 Omega Psi Phi has more than 750 active chapters worldwide. 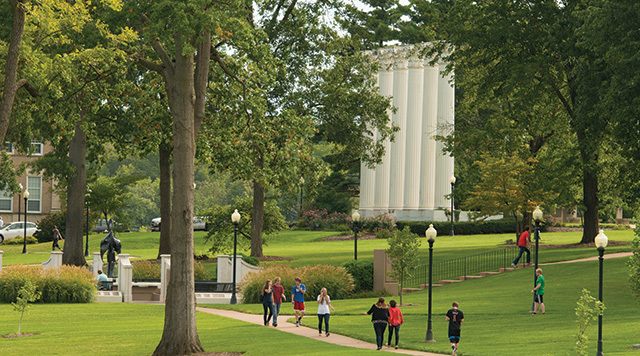 Learn more about Greek Life at Westminster here.